Cat Logic: 5 things they do and how to explain them! Cat Logic: 5 things they do and how to explain them! 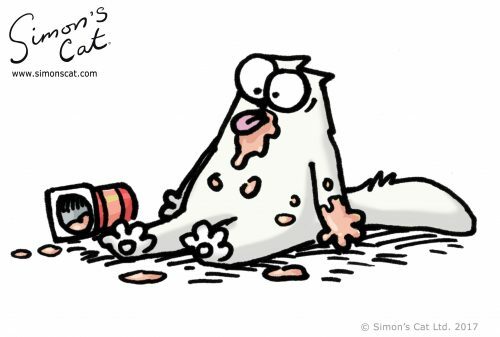 Cat Logic: 5 things your cat does and how to explain them! Although at first sight this seems a bit pointless, when you learn that it is in a cat’s instinct to protect their food and move it away from other predators (cat siblings, say) to stop them from eating their share, it doesn’t seem quite so bizarre. 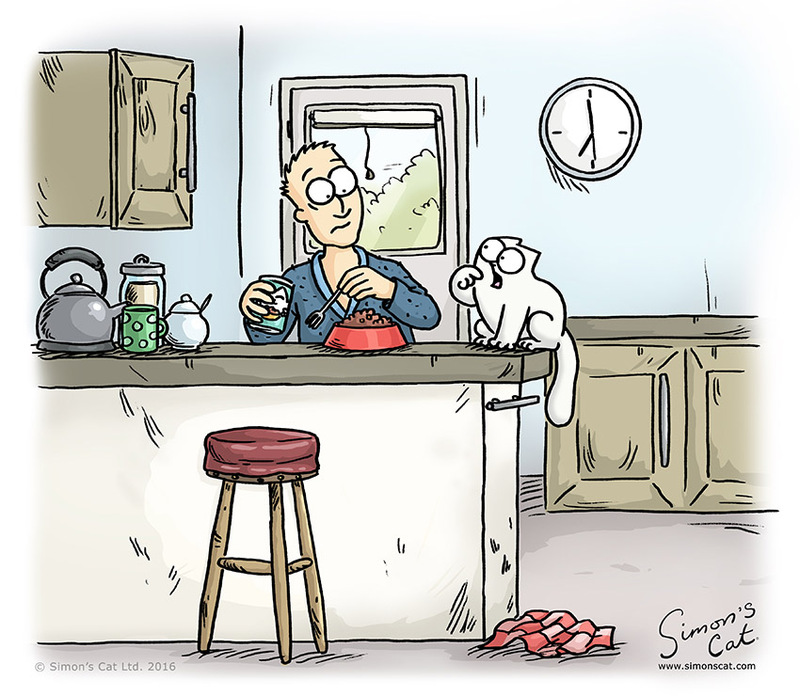 Find out more in our special film FEEDING – SIMON’S CAT LOGIC. As daft as it may seem, some cats will choose a patch of floor for a nap over a cushioned bed as it’s generally cooler and can help them maintain their optimum body temperature. It’s either that, or they’re just playing you for a fool for spending a fortune on a fancy cat bed. 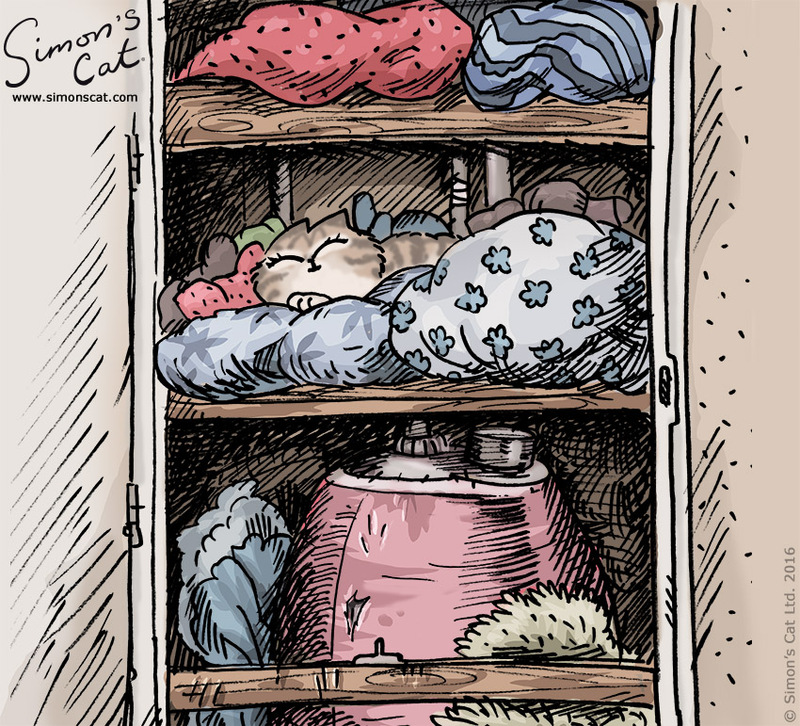 Find out more in our special film SLEEPING PLACES – SIMON’S CAT LOGIC. 3. Full bowl of food… Yay! Half full bowl of food… Feed me! The most likely cause of this is that the food that is left in the bowl has gone off, or just isn’t as fresh as it was. Especially if you feed your cat wet food. You wouldn’t want to eat stale kibbles now, would you? 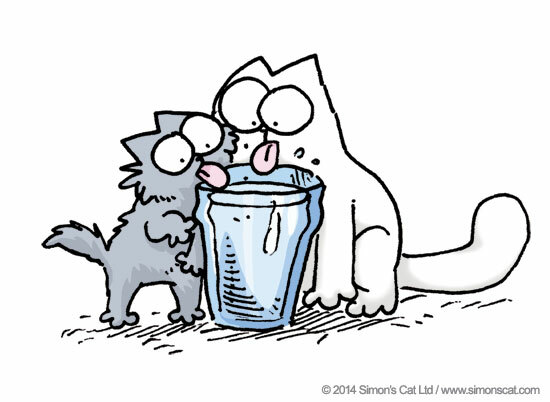 Find out more in our special film FEEDING – SIMON’S CAT LOGIC. We’ve all been here haven’t we? But when you learn that in order for a cat to see prey at long distances, and in dim and changing light, it sacrifices the ability to focus on detail close up, you can forgive them for what seems like a moment of stupidity. 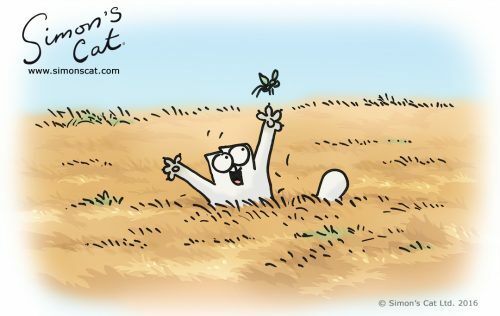 Find out more in our special film HUNTING – SIMON’S CAT LOGIC. This is another purely instinctual habit of a kitty. Often, a cat who likes you will roll over in submission and allow you to stroke its belly, before suddenly turning on you and biting you! This can be to do with their hunting instincts kicking in or their way of telling you they’ve simply had enough. 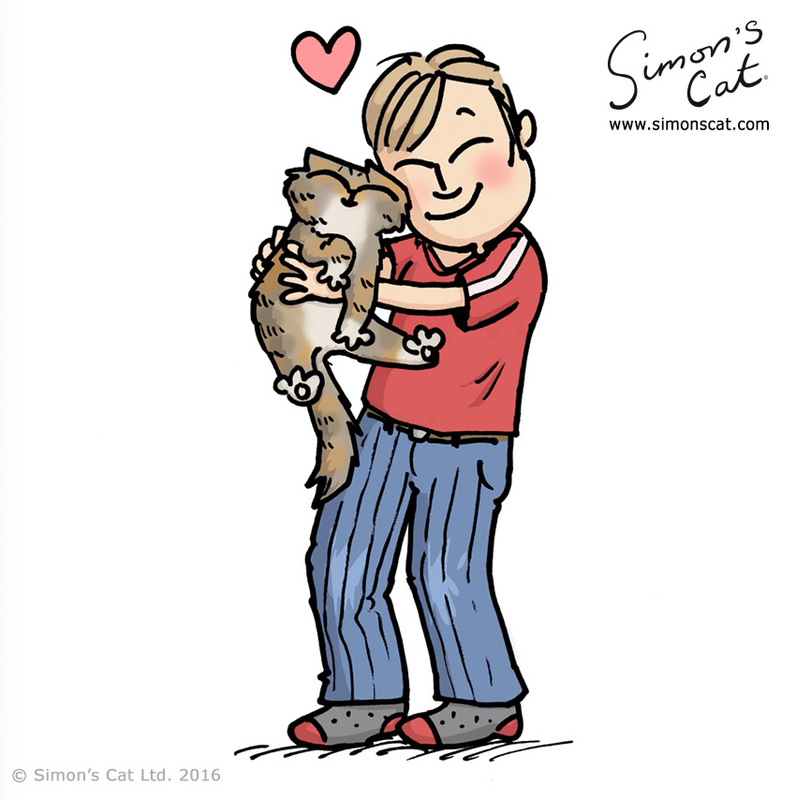 Find out more in our special film DO CATS LOVE – SIMON’S CAT LOGIC. We could go on and on and on! Like, it’s 5am, time to get up! They have a whole day of sleeping ahead of them… Or, they may have fresh water in their water bowl but prefer to drink out of your glass! These we can’t explain – it’s total cat logic at play!